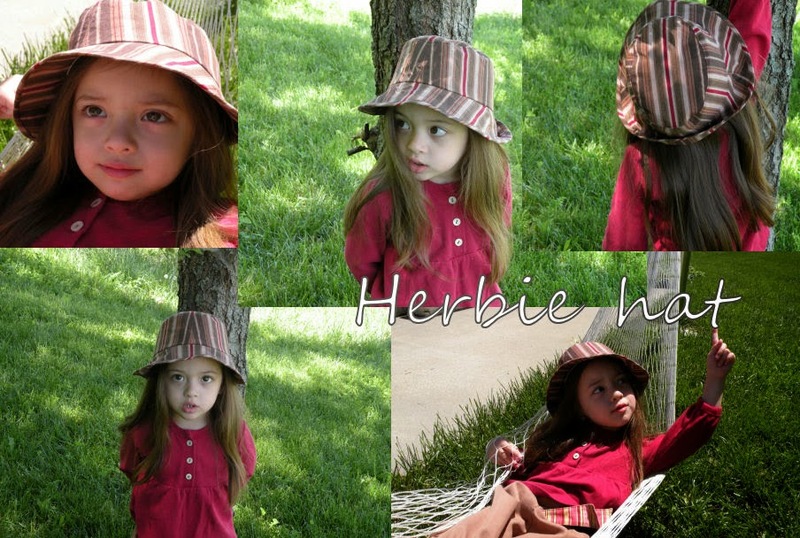 The folks at Ottobre generously held a drawing for some sewing goodies if you made one of their Herbie hats from this year's summer issue. I wanted to make one from the first moment I saw the sneak peek back in March! But with the wedding sewing, there was no way I would be able to make that May 1st entry deadline. Lucky for me, they extended it to May 10th! I probably should have used a slightly heavier interfacing, but lightweight was all I had on hand. Still, it's mighty cute and will look just as darling on Little Guy when he's a bit bigger! Miss M's picture was one of the ones featured on the Ottobre blog, but I wasn't one of the lucky 10 winners. However, the Ottobre staff generously offered a back issue free to everyone who entered. Score! I picked the Autumn/Winter 2009 issue of Ottobre Women. I'm excited to give it a try and make myself some nice things for once.